Family activities? 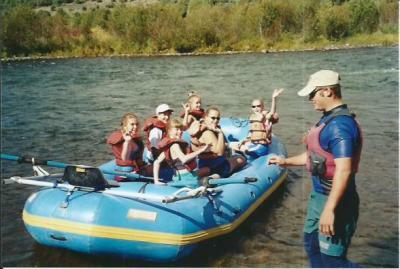 Steamboat Springs area has it all, children to adults from easy float trips to horseback riding and everything in between. Scenic train rides through the Colorado mountains to enjoying a wild west show. Our activities will make sure your family is never bored.